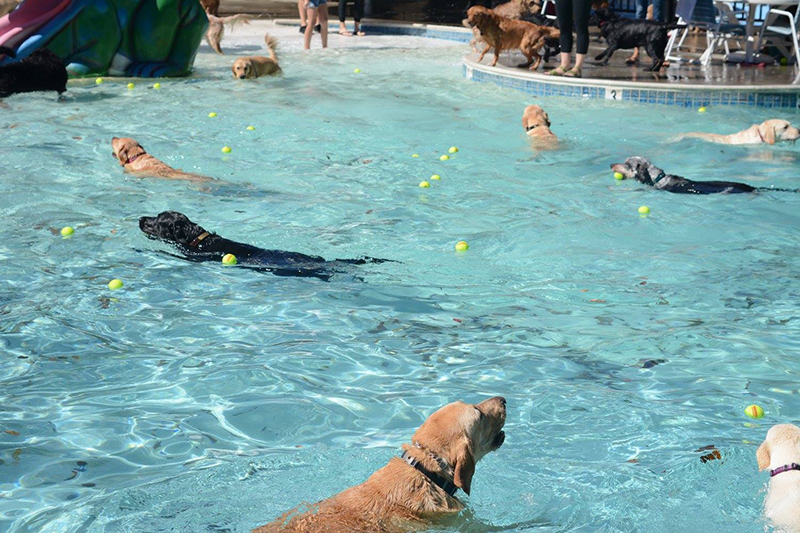 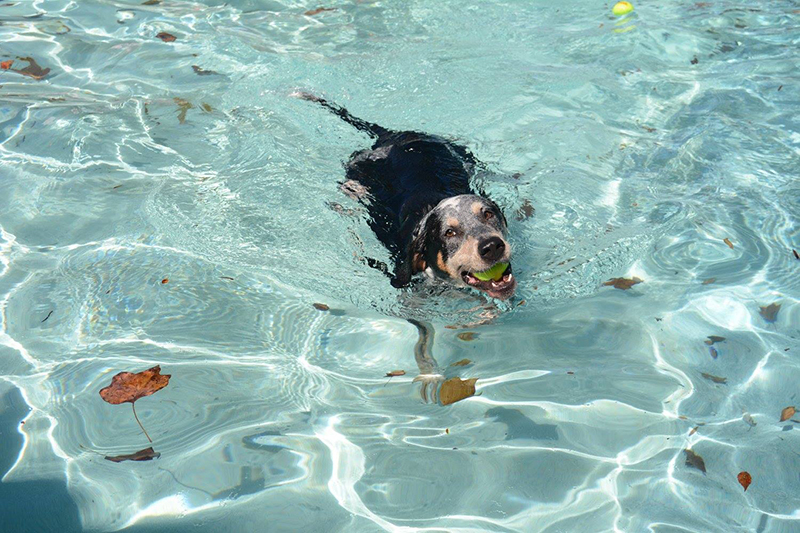 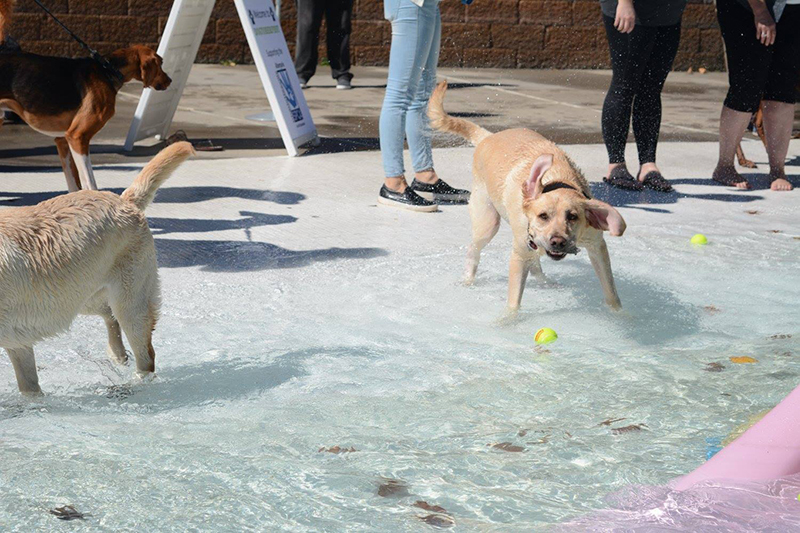 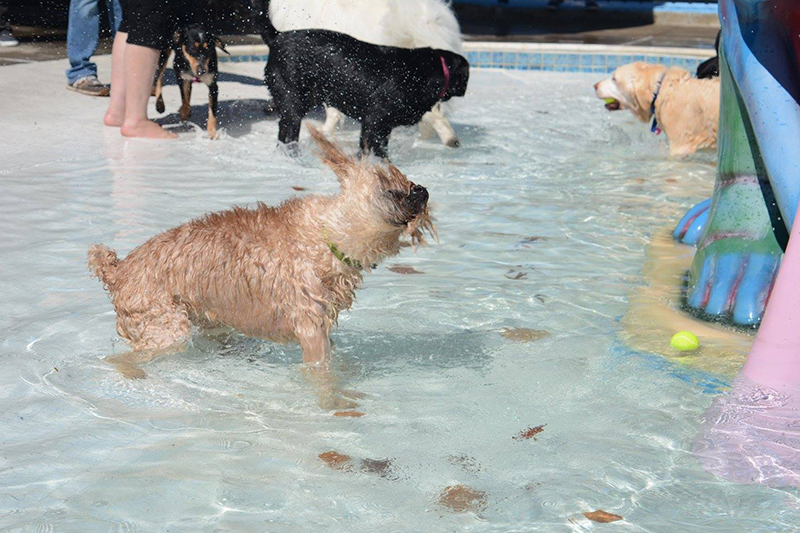 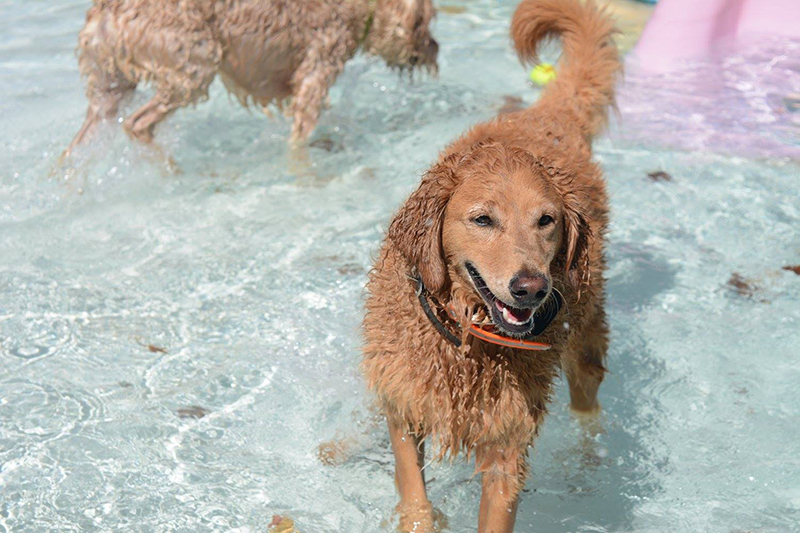 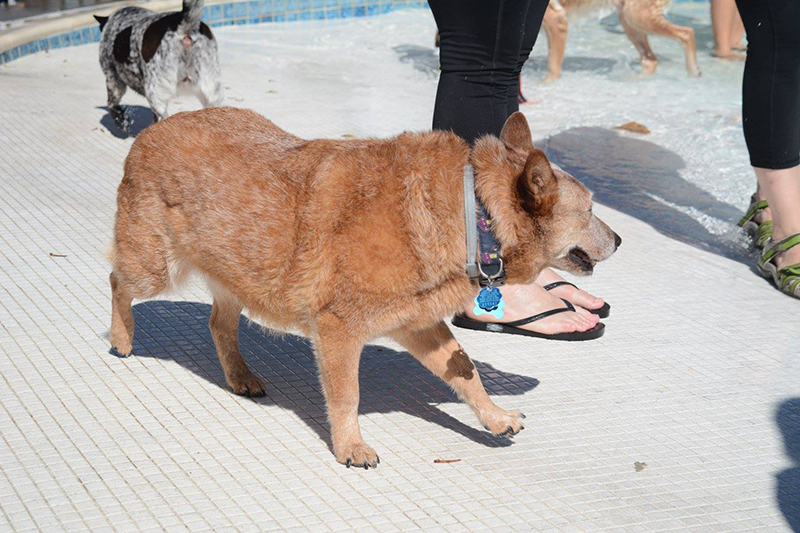 We had so much fun at our annual Dogtoberfest event at the Waterpark! 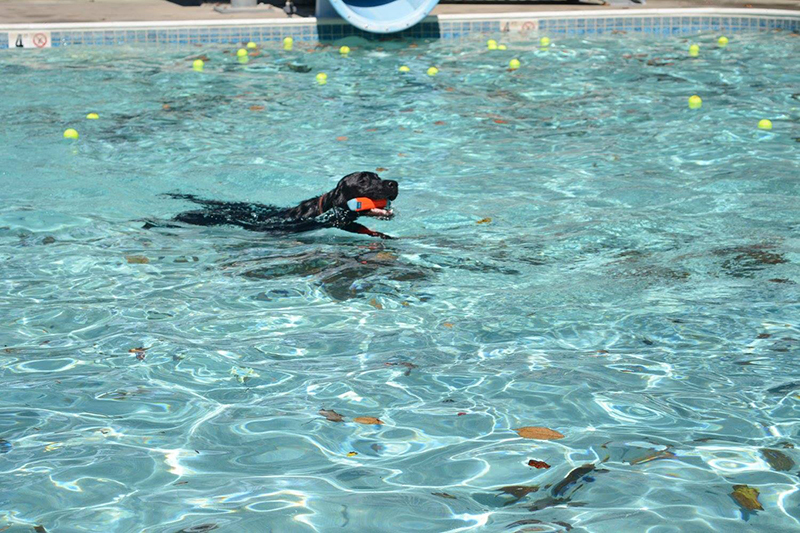 There were great goodie bags and some amazing swimmers. 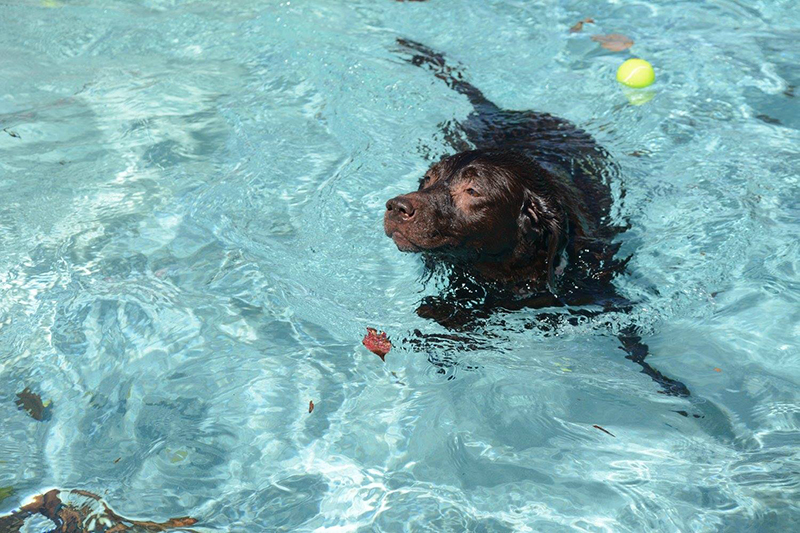 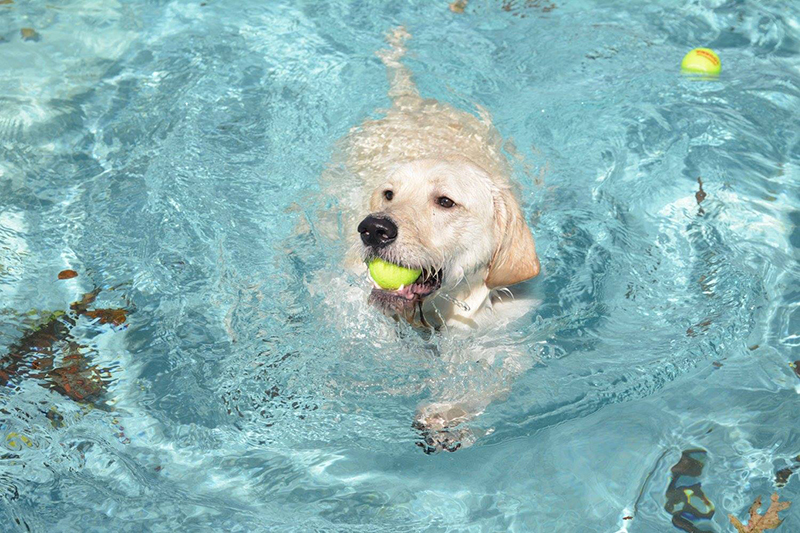 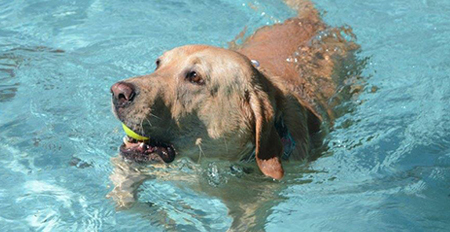 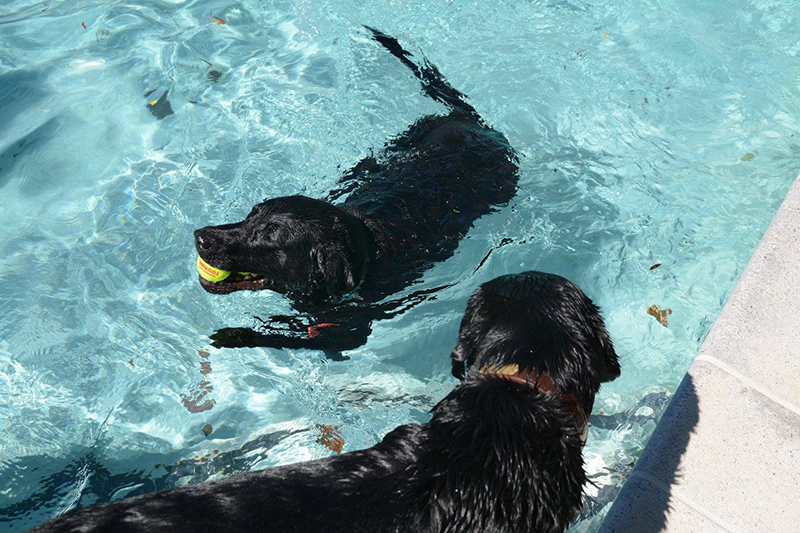 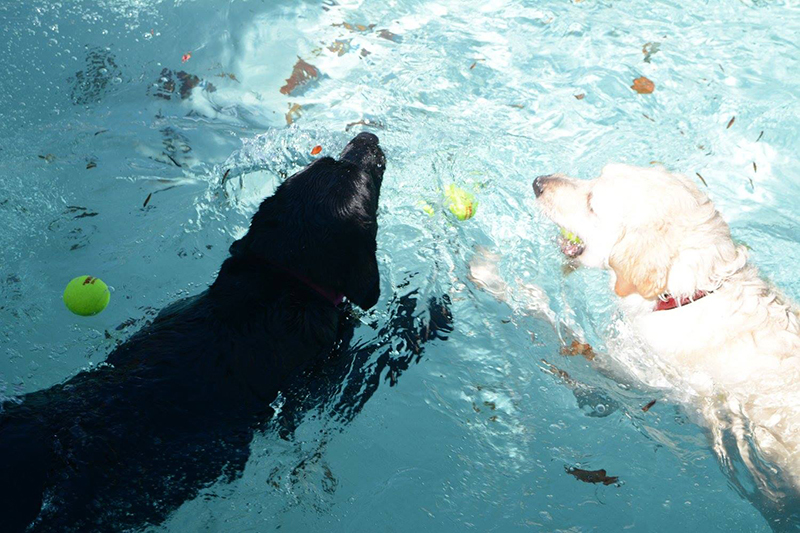 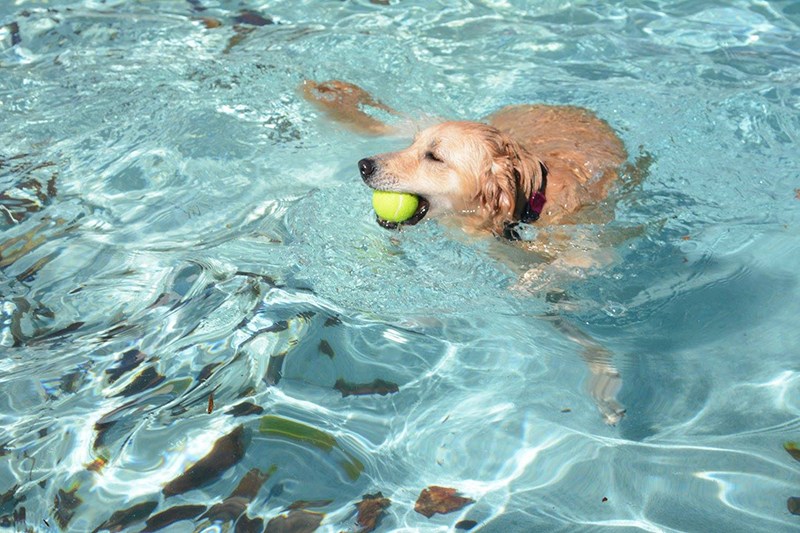 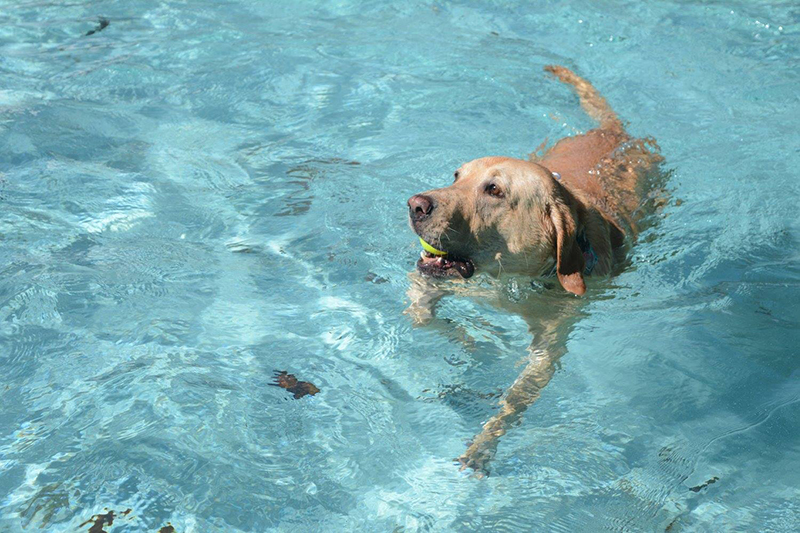 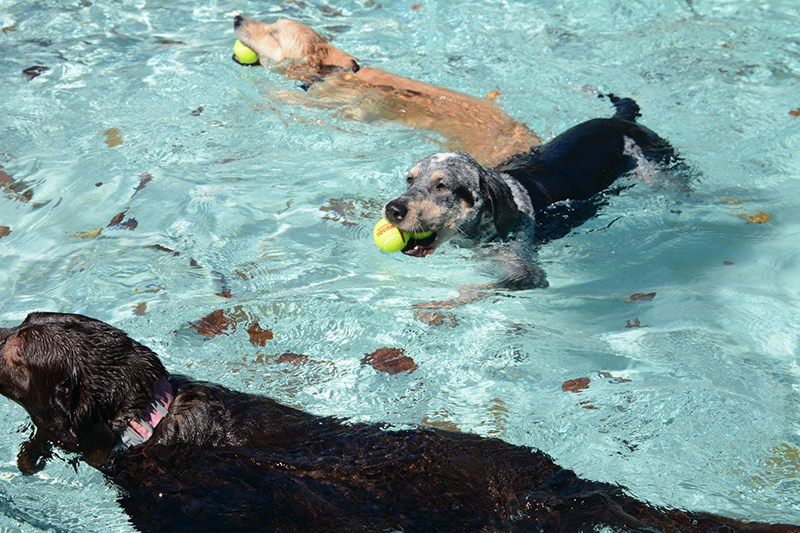 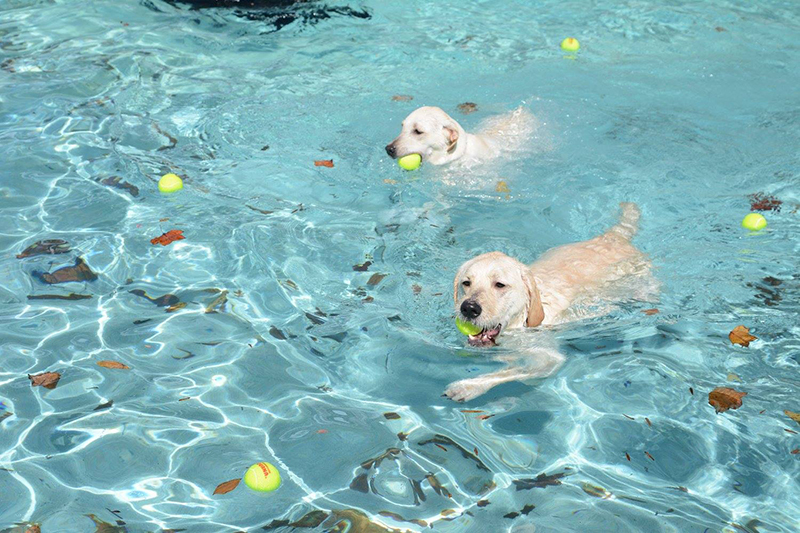 We had a great time meeting new friends and watching them chase tennis balls in the water. 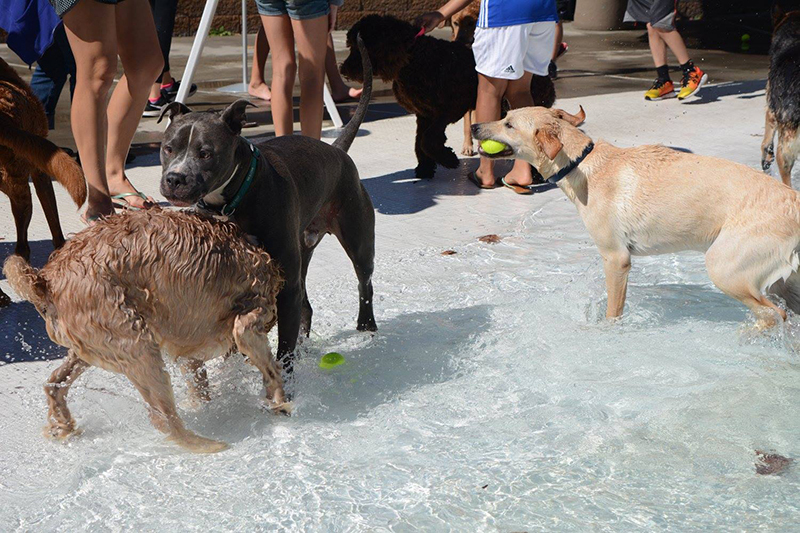 Thanks to everyone who came to play in a little slice of doggy heaven for the afternoon! 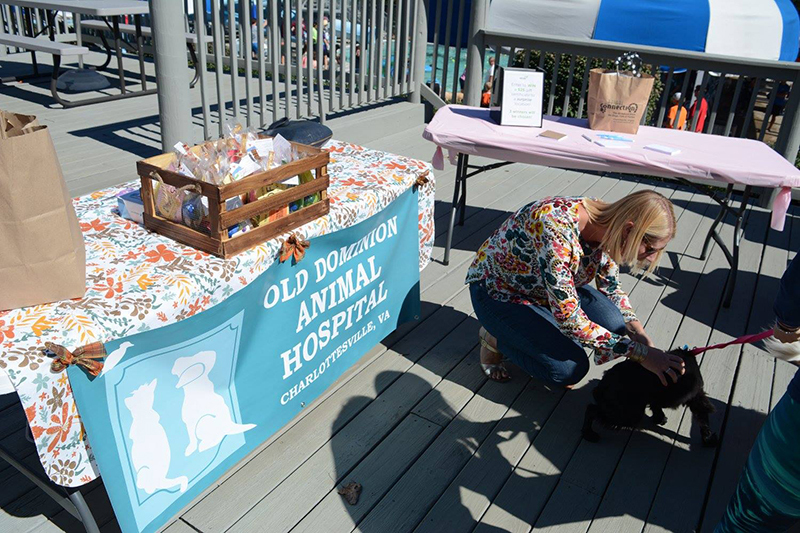 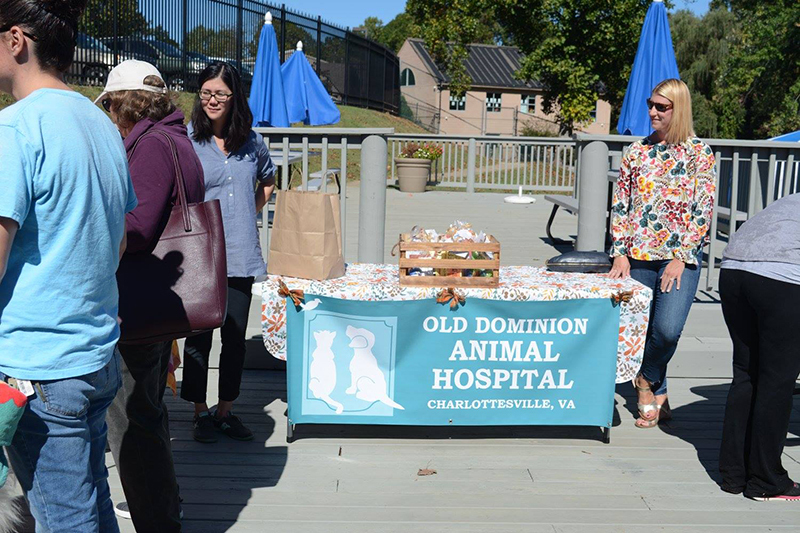 Check out the slideshow from this great event and plan to attend next year’s Dogtoberfest!